You dream of Africa? 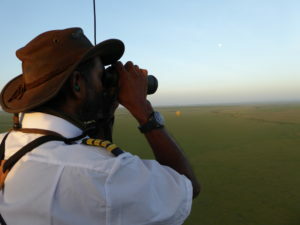 Spending the days on safari and falling asleep to the calls of hyenas and lions? 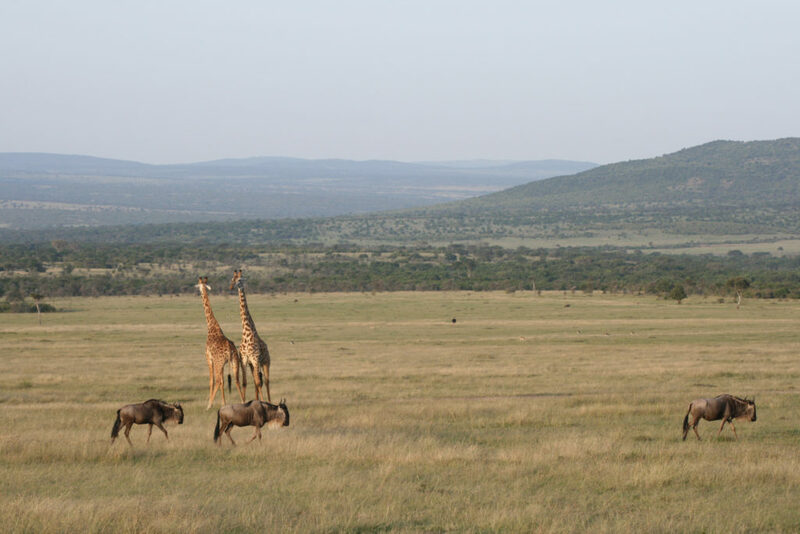 We offer you the safari adventure you want – tailor-made to meet your needs and wishes depending on your time and the parks you want to visit. 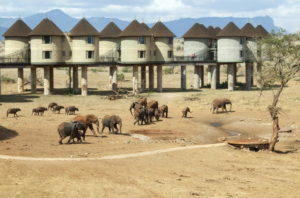 Below you find some of our safari packages we have on offer. 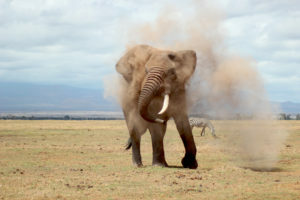 Read more about the different itineraries and options and of course we can design your safari expecially as you want it. For our safaris we use comfortable safari vans with a pop-up roof to give you the perfect game viewing opportunity. 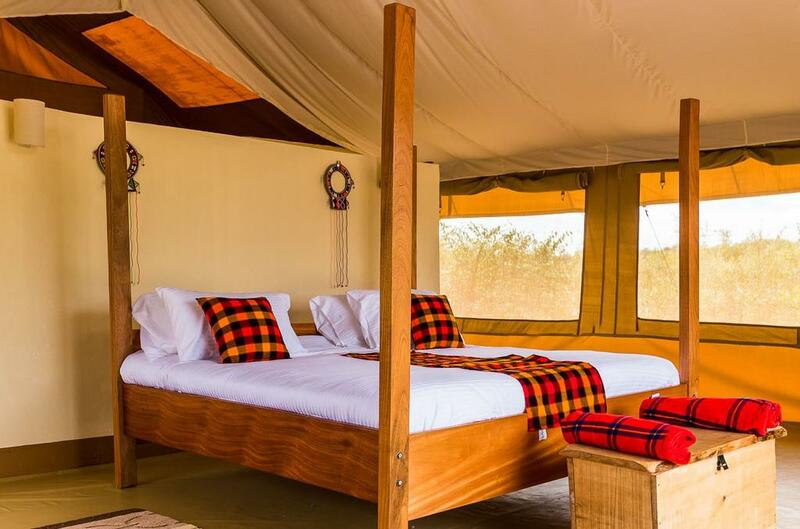 Accomodation is subject to your own choice: from top lodges where you miss no luxury at all to the adventurous tented camps where you spend your evening around the campfire and listen to the stories of the Maasai. 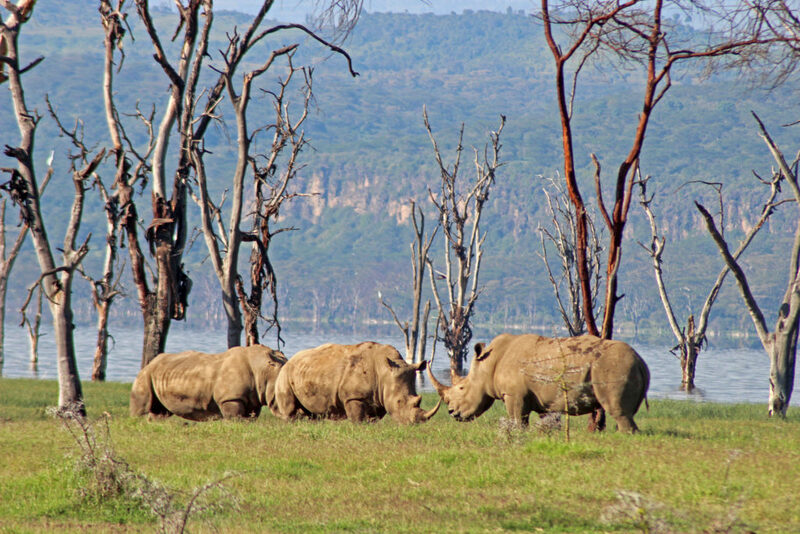 With long white beaches and historical towns, Kenya's coast has many attractions on offer. We give you the opportunity to end your trip relaxing with a coconut in your hand and your feet in the Indian ocean. With Mombasa Airport, there is a fast way to connect to various countries of the world. Mombasa, Diani and Kilifi await you... and we can assist you to enjoy their beauty. 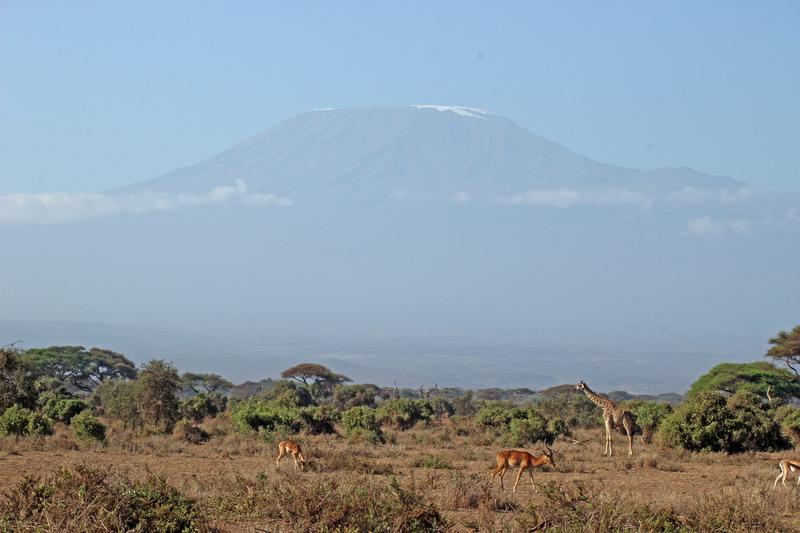 If you want to go for whole East Africa, we have partners to collaborate with in Tanzania and Uganda as well: Visiting Zanzibar, climbing Mount Kilimanjaro or getting very close to the famous mountain gorillas of Uganda. 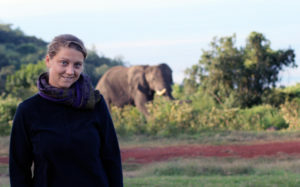 We love to help you with extending your stay in our beautiful part of Africa. 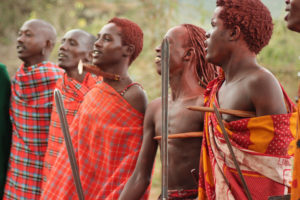 Since our Safaris are customized to meet your needs and wishes, our rates depend on different factors. Tell us what you have in mind or what your budget is and we will definitely find a solution. Contact us now.